Olivier Grégoire is a prolific and well renowned producer and DJ from Belgium. He has truly mastered the art of modern production, and over the years has experimented with many dance music genres through various pseudonyms, leading to a huge discography that includes releases on some of the world's finest electronic imprints. Under his massive KOLOMBO moniker he has had many solid releases and remixes on labels such as Kompakt, 2DIY4, Warung, Noir Music, Turbo, Eskimo, Future Classic, Systematic and Boxer amongst others. Consequently, he is busy touring worldwide, playing his mixture of house and disco and enjoys loyal followings in Brazil, Mexico and Russia. In addition to this Olivier is busy running his own label Loulou Records, together with his partner Jerome, with whom he produces and DJ’s worldwide as LOULOU PLAYERS. The label has a firm house music policy with a knack of scouting future talents and gets strong support from the likes of MANDY, Richy Ahmed, Solomun, Ivan Smagghe, H.O.S.H, Wally Lopez and Chlöé. Lastly, he's also been creating more leftfield electronic music since 2008 with Brussels dance-music pioneer Geoffroy Mugwump. They have caused a stir with their killer MUGWUMP 12's and remixes for Kompakt, Gigolo, R&S, Cocoon, Throne Of Blood, Misericord, International Feel, Permanent Vacation and Endless Flight. After months of hard work, the forthcoming Mugwump debut album that features special guest vocalists is now ready to be unleashed. 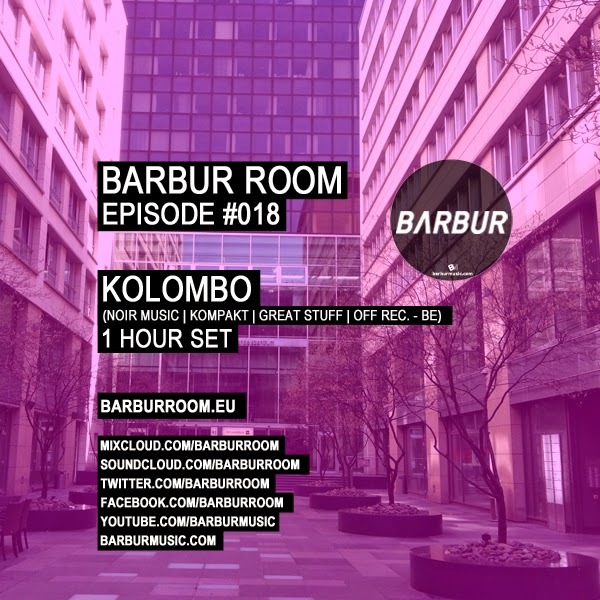 Hard work, consistency, open-mindedness and excellent technical skills are the key ingredients for Kolombo's continued success within dance music.